SEE! 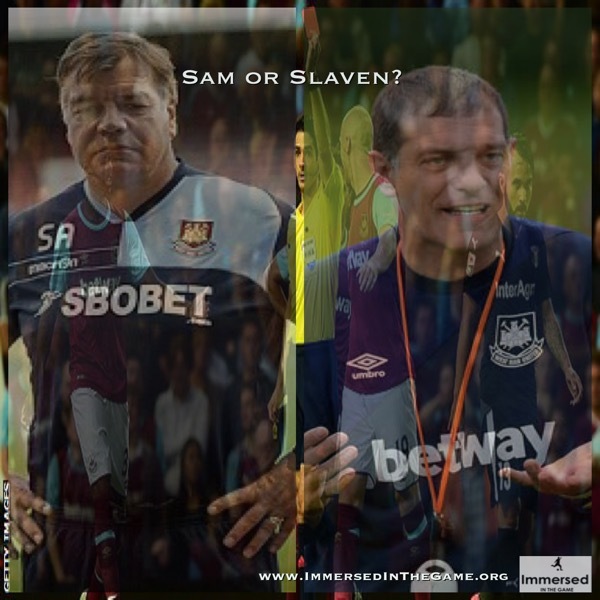 ‘Sam or Slaven’? – Is ‘Success’ Enough? West Ham United FC hired a new, more popular manager, Slaven Bilic, despite the fact that their former player had no experience of managing in the English Premier League. By parting company with their previous manager, the club lost a wealth of experience. He had previously led the club to an unexpectedly comfortable finish to the season. The statistics show that almost every club Sam Allardyce left, then went on to struggle in the league positionally. Why let Sam Allardyce leave? Because as a manager or Head Coach, ‘success’, in whatever form, is sometimes never, ever enough.